Jodi Smith is an experienced environmental and land use attorney who represents real estate developers, commercial property owners, manufacturers, energy project developers, and waste management companies. 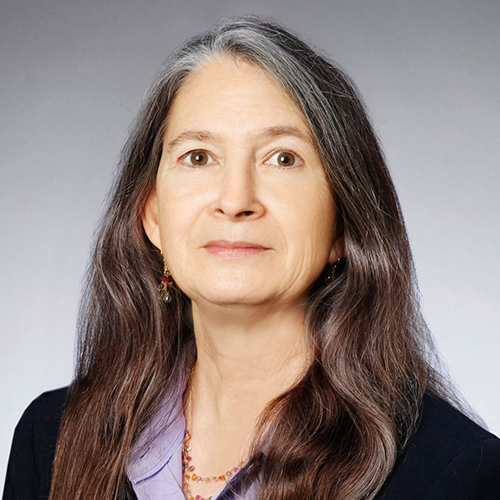 She represents developers and other businesses in real estate transactions and corporate mergers and acquisitions involving contaminated property and management of environmental liabilities, including environmental and land use due diligence, drafting and negotiating environmental provisions in purchase and sale agreements, voluntary cleanup agreements, land use covenants, and other strategic agreements, and environmental insurance. Hotel News Resource: Is Your Hotel Ready for the New Prop 65 Regulation Deadline?